Martin Luther King Day! 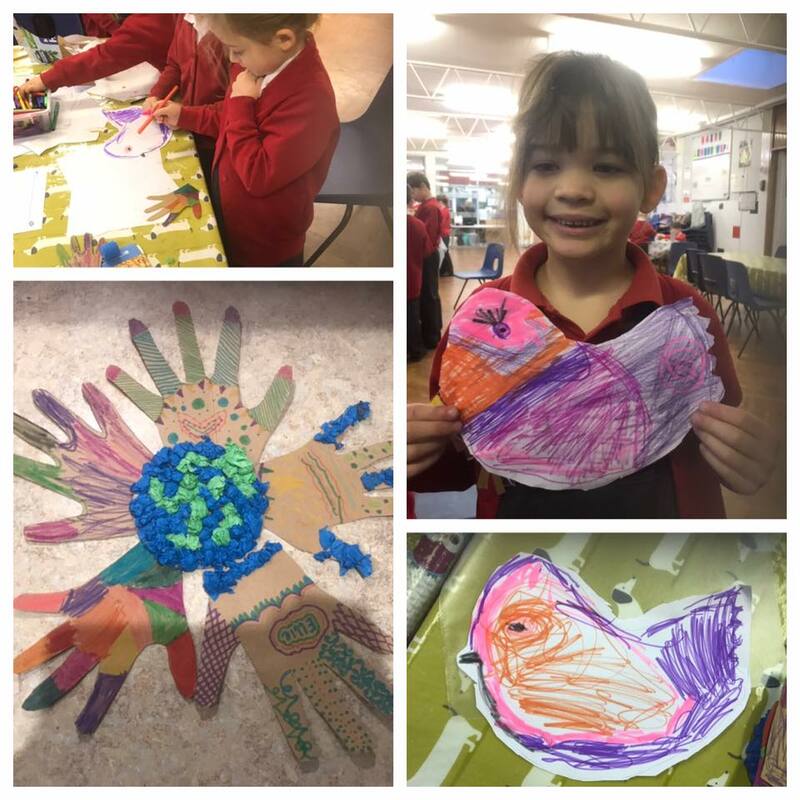 Today we decorated doves and joined Hands together. We thought about our dreams and we had lots of fantastic ideas!